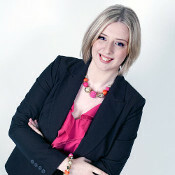 Emily has been at the helm of Write My Site since it first opened its doors in 2006. She now divides her time between overseeing the agency and delivering best practice copywriting training. When she’s not urging people to stop stuffing keywords into their content, Emily enjoys open water swimming, hiking and travelling.